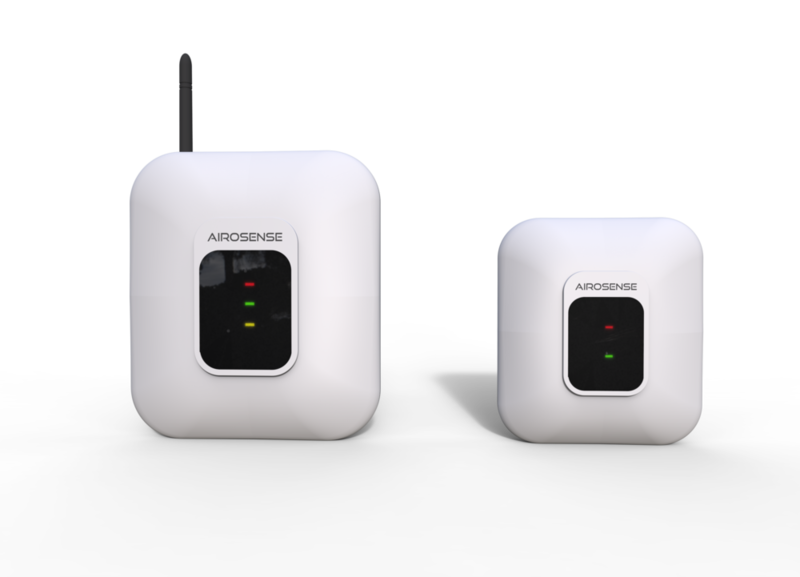 Airosense designs environment monitoring systems to identify the source of air pollution. Our highly accurate, secure and low cost environment monitoring sensors can help quantify the macro environmental conditions. Millions of data points generated from these sensor based networks are analyzed by our advanced machine learning algorithm to provide actionable insights and determine the real source of pollution. You can help us make a difference. Donate to help deploy our sensor where it's needed the most.